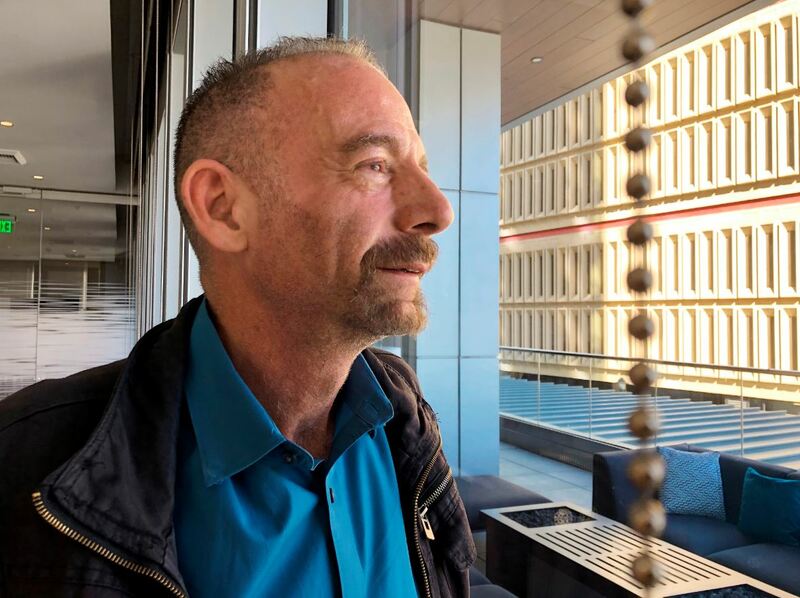 Here’s some quite amazing news coming through from the medical profession – doctors have managed to ‘cure’ a man living with HIV – a remarkable feat, and only the second time since the disease’s outbreak that it’s ever happened. 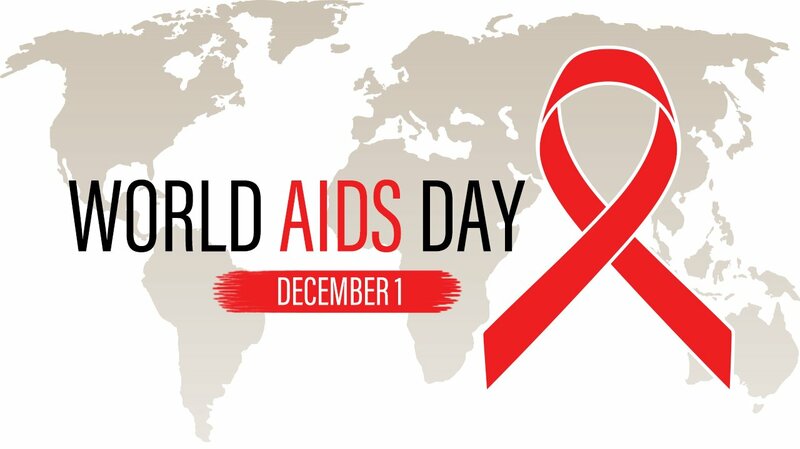 The patient received stem cells three years ago from an HIV-resistant donor, then went off his medication that is meant to keep the disease from growing inside the body, also known as antiretroviral treatment, or ART. 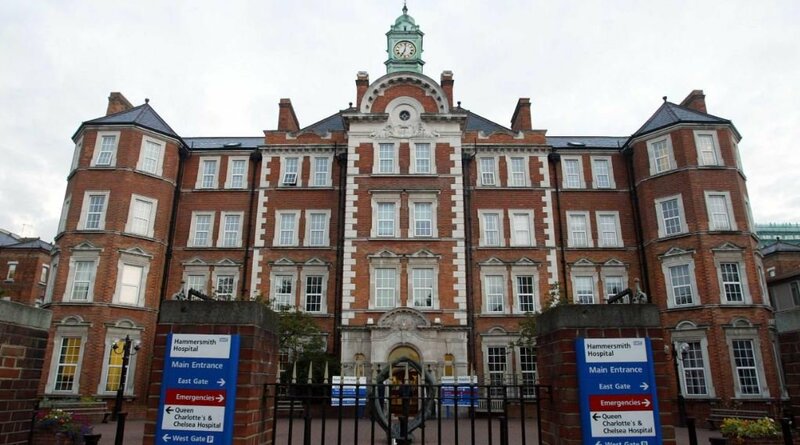 It seems that the stem cell treatment has had the desired affect, and the male patient has achieved “sustained remission” from HIV after being treated at Hammersmith Hospital in west London, Imperial College Healthcare NHS Trust said. The male patient has remained anonymous, being referred to simply as ‘The London Patient’. In 2003, he was diagnosed with HIV infection and developed a cancer, advanced Hodgkin’s Lymphoma, in 2012. In 2016, he received a transplant of haematopoietic stem cells from a donor carrying a genetic mutation in the HIV receptor CCR5, which hinders the HIV virus from entering human cells. While it is too premature to say with certainty that our patient is now cured of HIV, he is clearly in a long-term remission. We continue to monitor his condition; however, the apparent success of this treatment injects new hope in the search for a long-awaited cure for HIV/Aids. According to the ABC, highly sensitive tests have since shown that there is now no HIV detected in his system. HIV biologist who co-led a team of doctors treating the man, Ravindra Gupta, said that it’s too early to say whether he is officially cured of the disease, but did go as far as saying that the patient was ‘functionally cured’ and ‘in remission’. It was only in 2016 that he was able to access the stem cell donation because he was seeking treatment for the cancer, not the HIB. Doctors haven’t been clear on why the patient hadn’t started ART when he was diagnosed with the disease. The donor had genetic mutation known as CCR5 delta 32, a gene that provides a resistance against HIV. “If I have Hodgkin’s disease or myeloid leukemia,” he said, “that’s going to kill me anyway, and I need to have a stem cell transplant, and I also happen to have HIV, then this is very interesting. He was diagnosed with the disease in 1995 and started antiretroviral treatment. The American was afflicted with acute myeloid leukemia and received a stem cell transplant from a donor with the same CCR5 delta 32 gene. Three months after his first treatment, the HIV in his body dropped dramatically and he was soon listed as undetectable. He still doesn’t take antiretroviral treatment, and yet he remains essentially cured. While individual cases like these don’t yet mean a cure for HIV worldwide, it certainly gives us hope that we can arrive at that in the foreseeable future.